"Most Tokens and CryptoCoins value follow a common dynamic: first they go up fast, then they crash, making everybody lose money. Fractal Token Project is different! 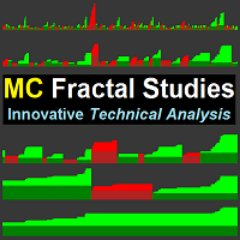 ""Our mission is to create a Token whose value goes mainly in one direction: Up"" Supported and Protected by its own CriptoFund, powered by MC Fractal Studies ©"
Fractal Token ICO is now Live! !